The Corporate Beard Style: How to Grow, Guide, Examples, and More! This is the beard you can safely wear to the office. And consider yourself lucky. For years, companies all but banned (or seriously frowned upon) their white-collar types from wearing beards, but that’s not the case anymore, and for that, we all should be thankful. If you’re someone who makes a living in the corporate world, you understand the importance of always looking your best. You’re not only representing yourself (and demonstrating professionalism), but you’re also projecting the image of your company. So, the corporate beard better looks, well, corporate. If not, you may be asked to meet with the “big boss,” who ominously may ask you to close the door behind you. What is it? The corporate beard is a fuller beard that’s well-maintained. Unruly patches of facial hair need not apply. You’ve heard the phrase “dress for success.” In this case, it’s shaving for success. In general, a workplace beard suggests something of an entrepreneurial spirit, and it’s often worn by people who work in the Internet and technology fields. 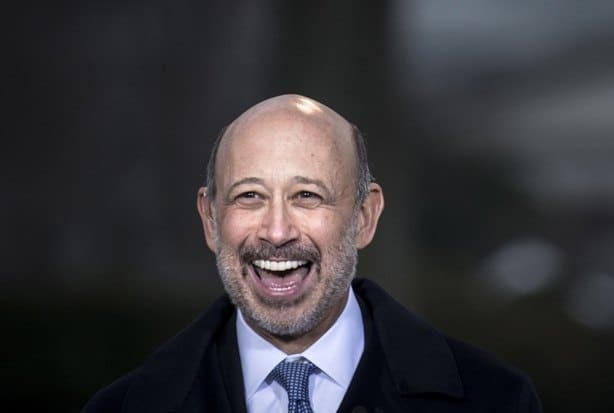 It also exhibits the kind of confidence that throws caution to the wind because not everyone has the balls (pardon our French) to walk into the 45th-floor office of Major Investors Inc. with a beard. The corporate beard also can be an indicator of your age, because a general rule of thumb is that younger employees are more apt to wear beards than older ones. 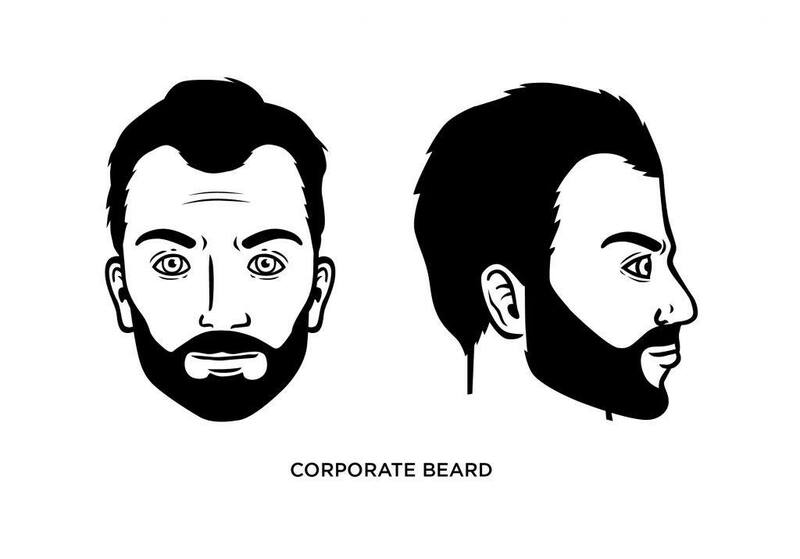 What Face Shape Best Fits the Corporate Beard? A corporate beard works well if you have a triangular face because it takes attention away from your pointy chin. It’s also good for oval faces but, then again, most beards work for dudes with oval faces. We talked about this earlier, and it’s worth emphasizing – if you’re going to wear a corporate beard, you need to keep it maintained. Lumberjacks need not apply. Your first step is to maintain your neckline. There’s nothing quite like unsightly neck hair to ruin a business-appropriate beard. Use a high-quality electric razor and shave everything between your Adam’s apple and chin. You should see no neck hair when you stare level-eyed into a mirror. To grow a corporate beard, you need to stop shaving for four to six weeks. But keep a close eye on it because it can look scraggly in its early days. Who Wears a Corporate Beard? 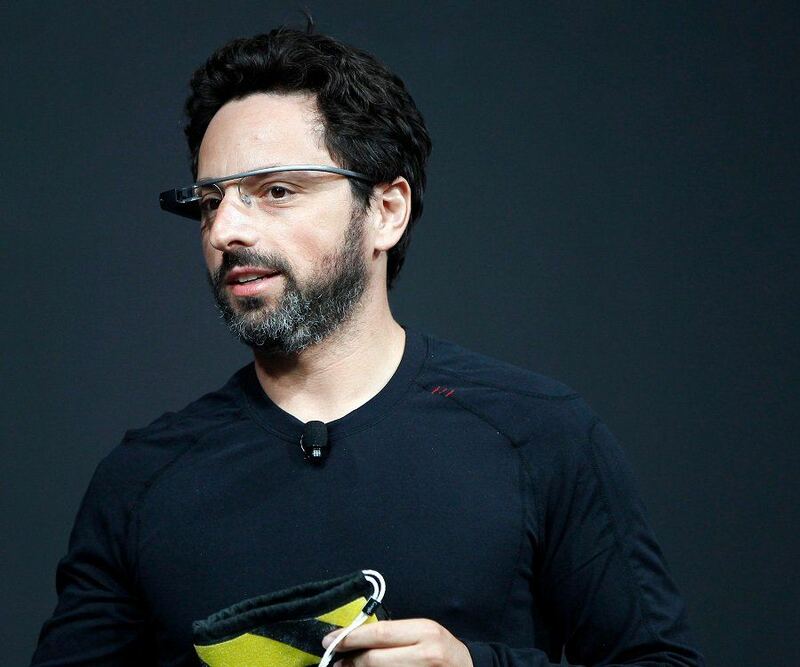 Goldman Sachs CEO and Chairman Lloyd Blankfein has worn a corporate beard, as has Google co-founder, Sergey Brin.